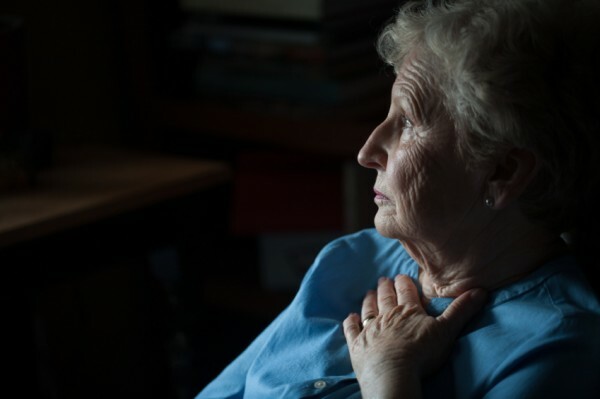 A recent, tragic case concerned an 87 year old lady who changed her Will nine days before committing suicide, following the death of her husband. Lucie Rose had originally planned to leave her estate to her two sisters but, after her husband died, she made a new Will that left her late husband’s car and their £250,000 bungalow to her GP’s daughter. The residue of the estate was left to another individual and there were specific gifts of money to four charities. Mrs Rose’s two sisters are challenging the validity of the Will on the basis that they do not believe that Mrs Rose had sufficient testamentary capacity when she made it and also that she may have been unduly influenced to make the new Will by a third party. There is no reason in law why a Will made in contemplation of suicide is invalid. Under English law for a Will to be valid it must generally be made by an adult over the age of 18 of his or her own free will, who has testamentary capacity, knows and approves of its contents, and be signed in the presence of two witnesses. At the inquest in November 2011, the coroner recorded a verdict of suicide but commented that it was considered that Mrs Rose had sound mind at the time that she made the new Will. However, despite this, it appears that the sisters still intend to challenge the validity of the Will. The coroner’s comment that Mrs Rose was of sound mind at the time she made the Will is not binding on the Court and there may well be other evidence available which may suggest otherwise. It is possible that in the days before her death Mrs Rose may have been extremely emotionally distressed, which may have affected her capacity to make a Will. The circumstances of the signing of the Will may also need to be investigated. It would be usual to seek the disclosure of information from the solicitors who drew up the Will as to the instructions they received from Mrs Rose, how those instructions were given, the identity of anyone else who might have been present at the time and their recollection of Mrs Rose’s state of mind and demeanour. As to whether the Will was made as a result of the influence of a third party, it appears that Mrs Rose’s sisters believe that to be the case. It is essential that any Will reflects the wishes of the Will-maker and not somebody else. However, it is up to whoever alleges undue influence to prove their claim. Mere suspicion is not sufficient to overcome the burden of proof upon those who wish to challenge the validity of a Will on the ground of undue influence. Given the particular circumstances of this case and the apparent persistence of the sisters, it is likely that this case will run further and may ultimately fall to be decided by the Court.